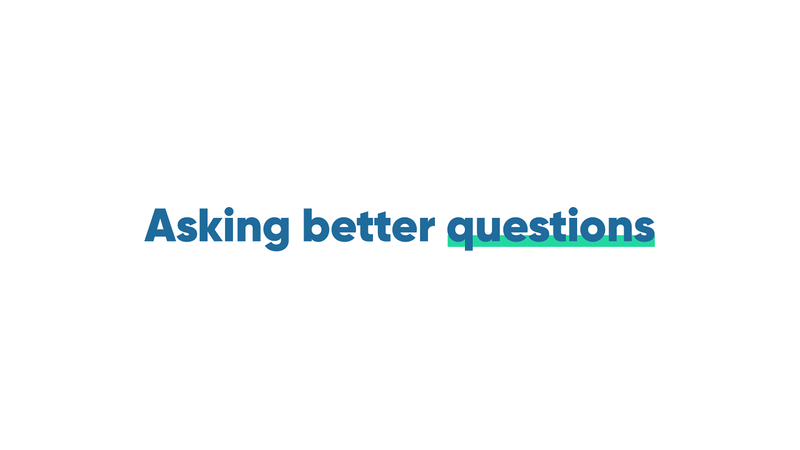 What makes a good question? How can I get better answers from my questions? How can I get better at asking questions?